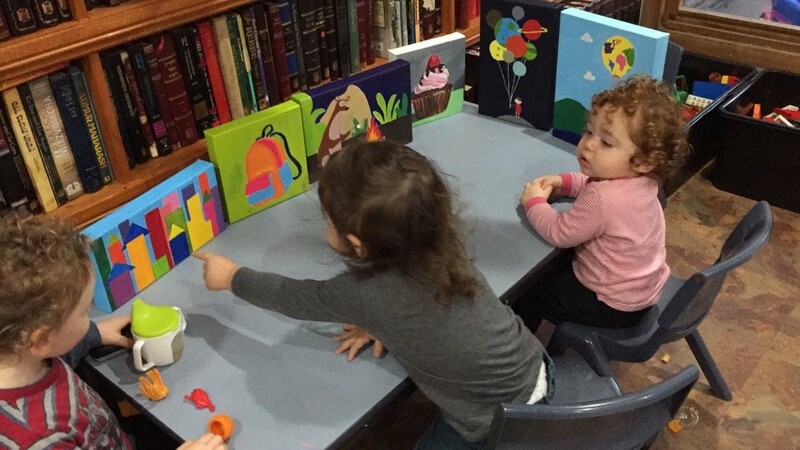 At Talya’s Tots Family Daycare I endeavour to create a Jewish environment where the children enjoy different interactive activities and experiences that focus on Jewish cultural and religious practices. 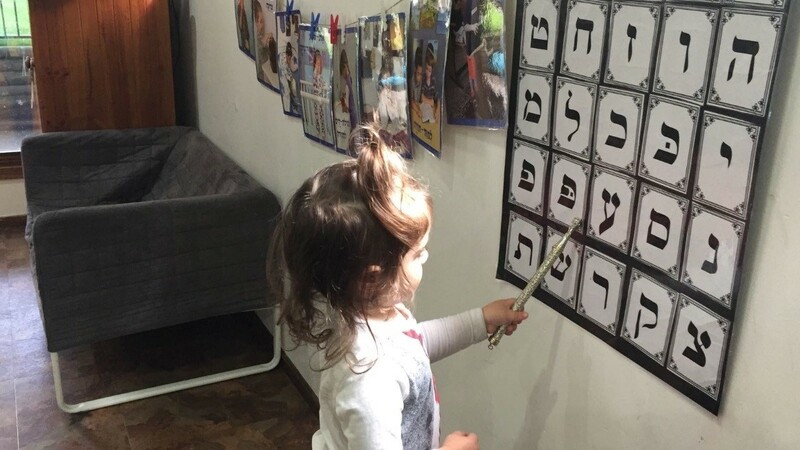 Each week we focus our learning on a dedicated topic that is decided either from the children’s current interests or any upcoming festival or special day in the Jewish calendar. 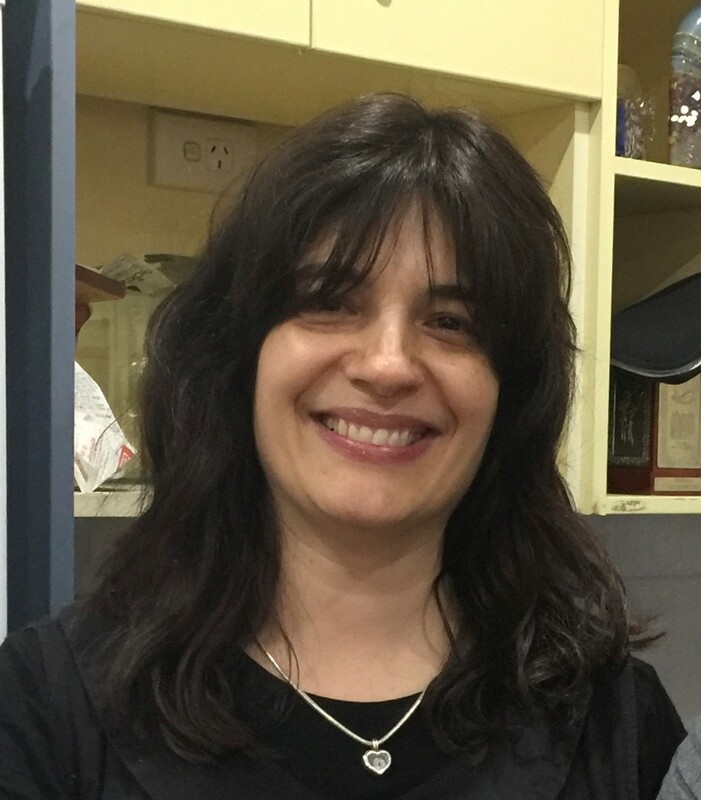 The children enjoy a strictly Kosher child friendly menu that is developed with ongoing input from the parents.